Home cooks know firsthand what it takes to make delicious and amazing food for friends and family. One of the most effective ingredients to making foods as delicious as possible is herbs. Unfortunately for some, fresh herbs are not always readily available. When they are, naturally you would want to home dry them to store and keep for as long as possible, as big-brand dried herbs are not very tasty at all. 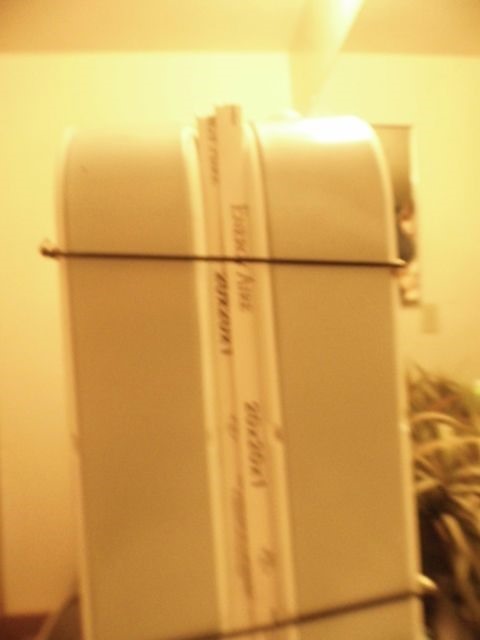 Even more unfortunate, herb dryers or dehydrators are often very expensive. But do not fear. I will show you how to make a homemade herb dryer with items that you most likely already have around the house. 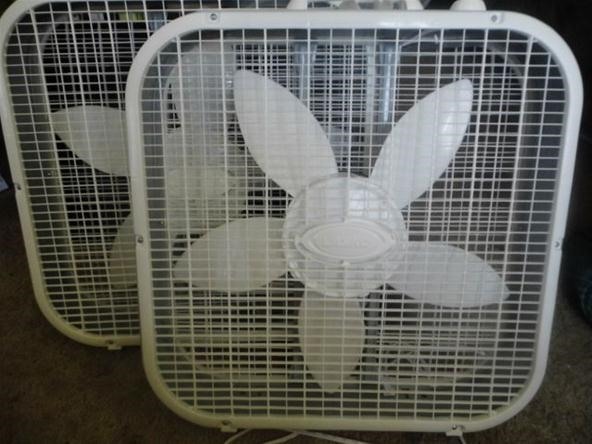 Grab yourself two box fans. 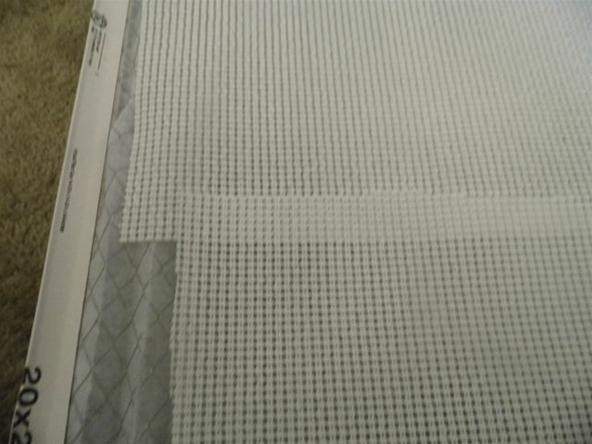 Next, get some perforated, non-slip, food-grade shelf liner and a pair of scissors. 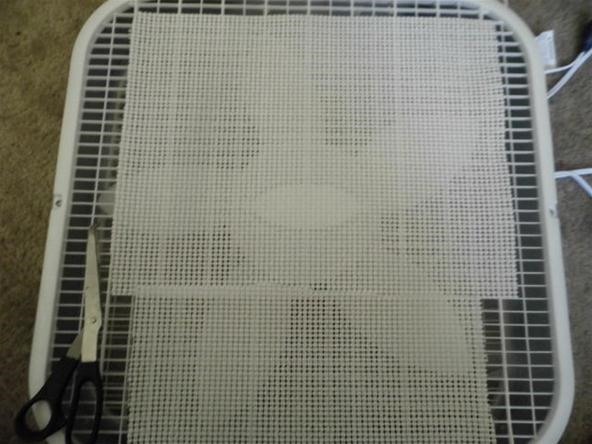 Measure and cut four pieces that will fit comfortably on top of your fan. 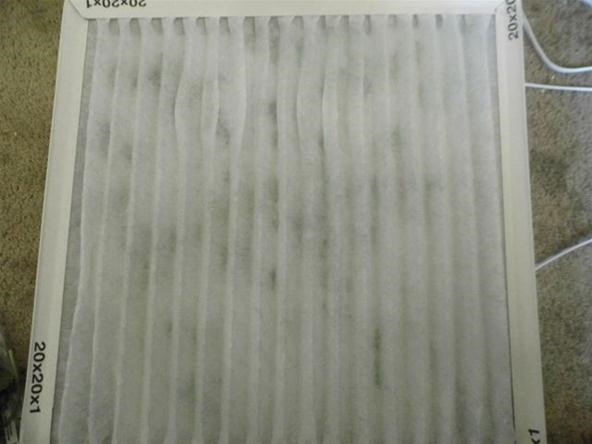 Obtain two air filters. Place the first one on top of one of the fans. Make sure that it is on the side that the air blows out from. 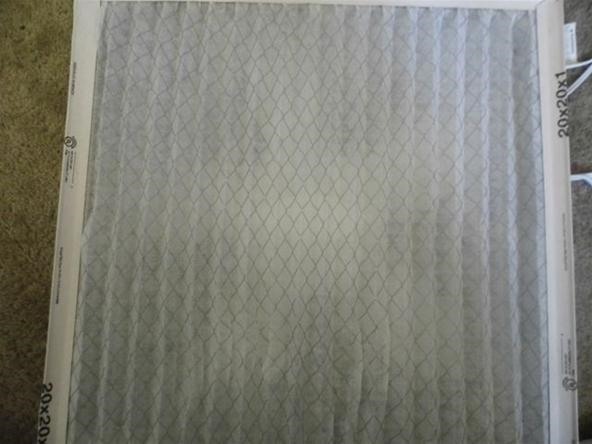 Place two pieces of the shelf liner on top of the air filter. Grab whatever herbs you wish to dry (I chose cilantro for this demonstration) and place them in a single layer on top of the shelf liner. Make sure that none of the leaves overlap. Place the other two cut pieces of shelf liner on top of the herbs. Next, place the other air filter on top of the herbs. 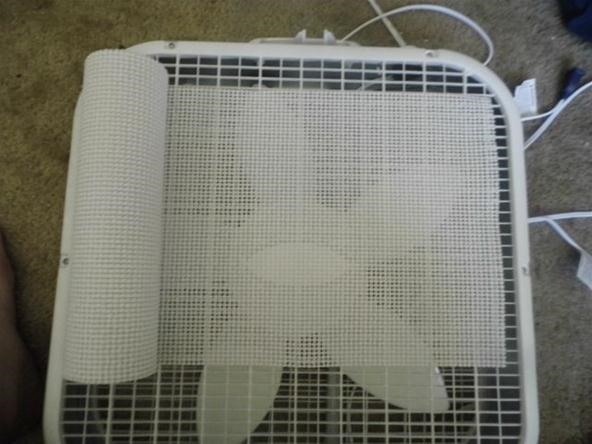 Take your other box fan, and then place it on top of the other air filter to make an odd sandwich. 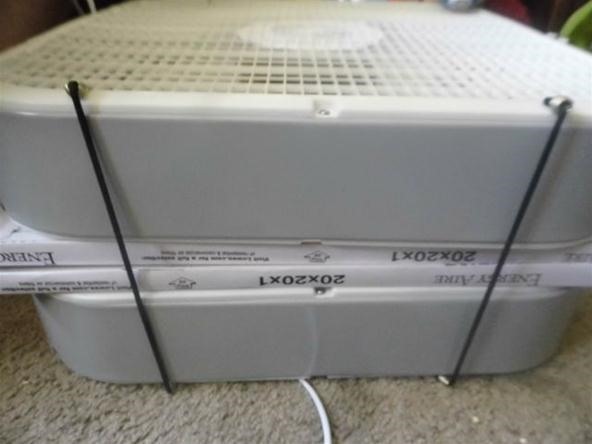 Secure your fans together with two bungee cords. Make sure that they are long enough to keep the rig together tight, but not so short that they compress things too much. Move your new drying rig to somewhere it can be left alone that is cool and dry, such as a spare bedroom or closet. I chose my spare bathroom. 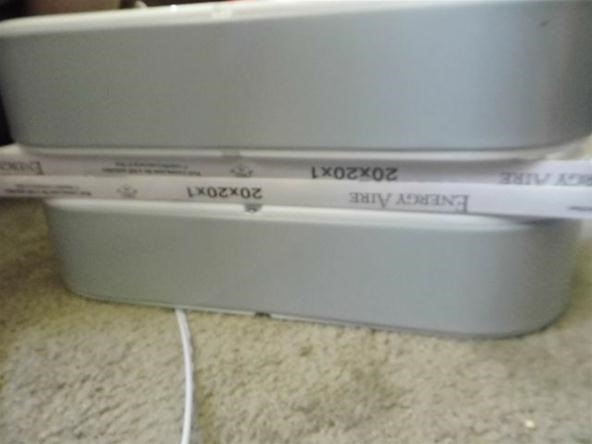 Plug both fans in and turn them to medium speed. 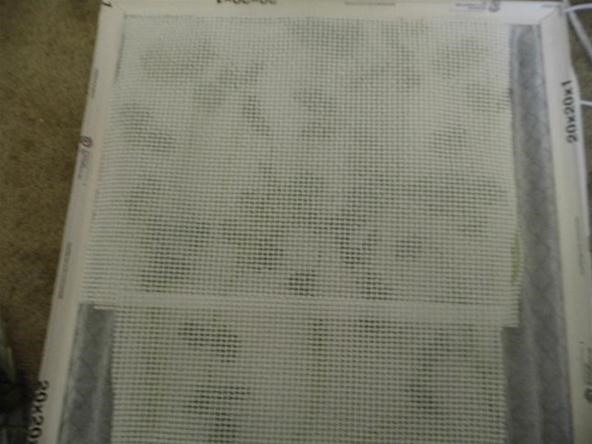 Your drying rig is done! 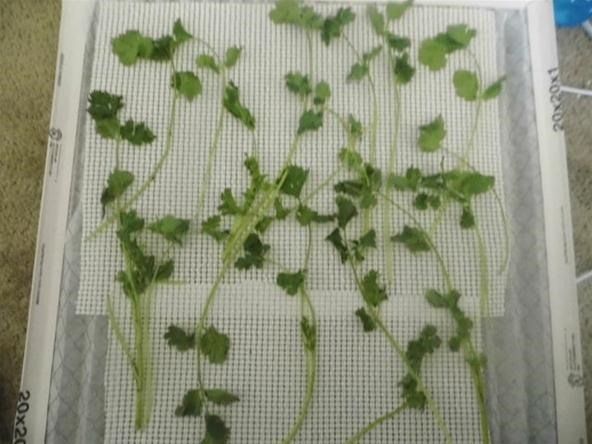 You're going to want your herbs to have a solid 16-24 hours to dry and be left alone, depending on how big your fans are and how many herbs you are drying. How would you home-dry herbs differently? Sound off in the comments below. How To: How important is Home Advantage? ...too late S.A.
You have the system delete what I have already typed when you ask me to log in after I've clicked on 'Post Response?' Well, rethink that, for one thing. Now this seems way to big, expensive, cumbersome and rubegoldbergish for the purpose and the return. I'm sure the idea could be remcgyvered to work with a smaller round oscillating fan and round versions of the other things. I shall think upon it.